Literally translated, the saying goes that the Fleming is ‘born with a brick in his stomach’. It’s become a cliché, but it expresses well the tendency of the Flemish to earn a diploma, settle down and build a house big enough for family life. Renovating an existing house is an option, too, but erecting a new home is better. Preferably a detached house that’s as close as possible to where your parents live. In Mark #49, we ask ourselves; how long can this obsession for detached houses with gardens go on? That’s the burning question. Flanders is filled nearly to the brim with very low-density development, an increasing scarcity of land has driven the price of building sites to historic heights over the past ten years, and ever-stricter energy requirements make it increasingly difficult to build detached houses. 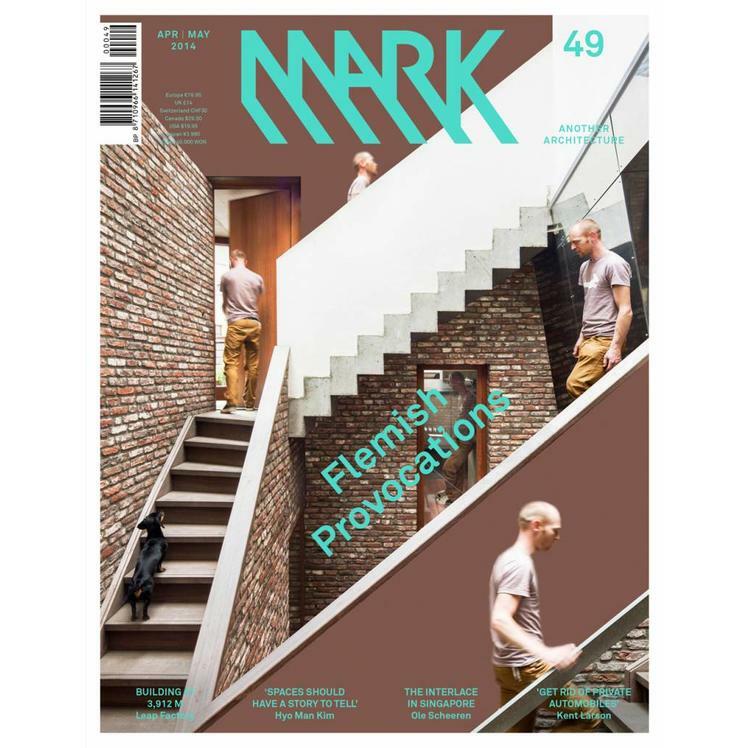 Take heed – the detached houses featured in this issue of Mark may be the last of a generation. 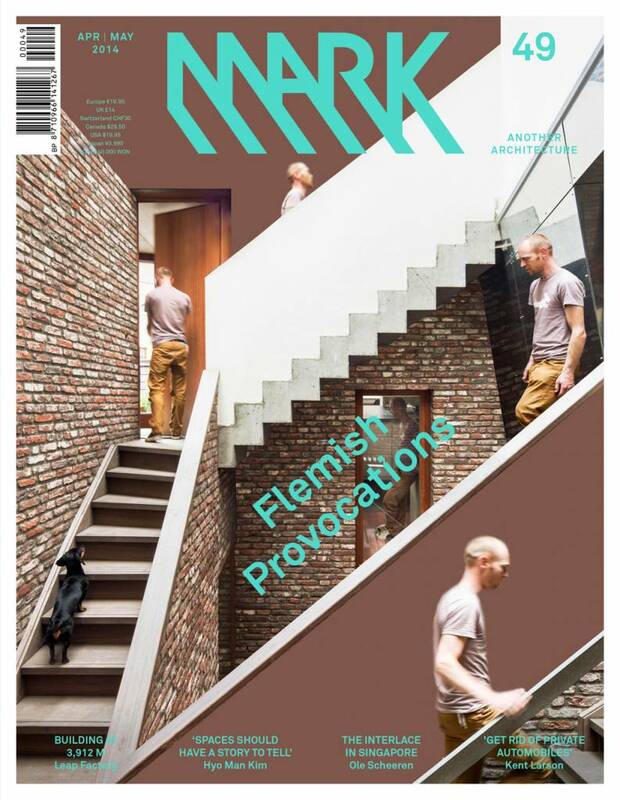 In this issue, we will focus on examples of domestic architecture from practices such as De Vylder Vinck Taillieu, Atelier Vens Vanbelle, Puls Architecten, Blaf Architects, De Smet Vermeulen and Graux & Baeyens. The following section will provide some insight into some of the latest projects from Iroje KHM is South Korea, Studio Fuksas in Shenzhen and Büro Ole Scheeren | OMA in Singapore. We will then unravel some aspects of how Chinese developers are now building Africa’s mass-housing stock, take a walk into Japanese art collective NAM’s dreamy designs, try to understand Johnson Marklee’s deft handling of light, discuss urban mobility with Kent Larson and finally get acquainted with the work of [Ay]A Studio and Leap Factory.